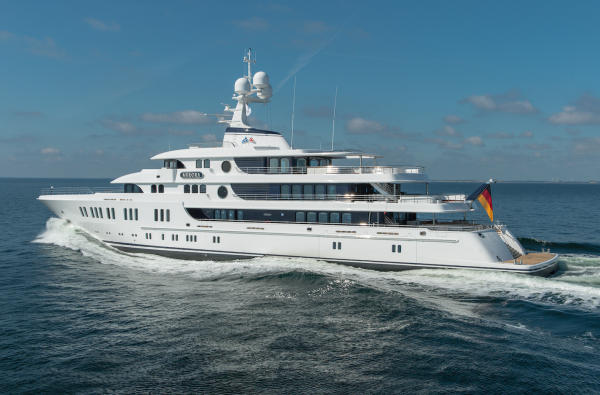 Lürssen has announced that its latest superyacht, 74m M/Y Aurora has left the German facility for the last time as she fulfils her build contract. Having delivered two yachts in 2017, Lürssen still has a lot more to give with a further four yachts scheduled for delivery before the end of the year. After successfully completing her sea trials at the end of May in the Baltic sea, Aurora has since endured a period of final outfitting prior to delivery in the Mediterranean where she will enjoy her first season with her new owners. 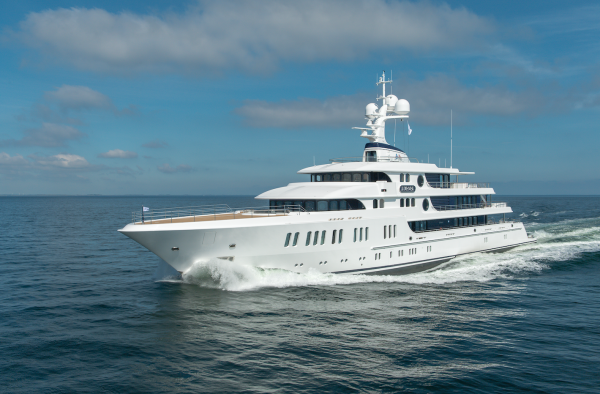 Both the interior and exterior design of Aurora was penned by the London based studio, Winch Design, who were tasked with creating interiors the shipyard describes as “intimate and personal.” Due to the family orientation of the yacht, every deck has been built with a number of open areas for the owner and his family to enjoy together. 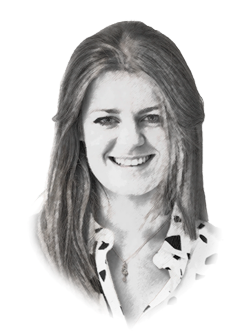 While the yacht is packed with the latest technology, her design is an interpretation of a classic superyacht through her two-tone superstructure and rounded windows. The same style runs into the exterior which is said to have been based on the Art Deco era, taking inspiration from a number of influential artists and designers from the period. Although little is known about the details of the interior styling, we do know that the owner was heavily involved in the design process. “At Lürssen we believe that to build a yacht it is vital to work as a team. To execute such a comprehensive project, an excellent team is necessary,” says managing partner Peter Lürssen. 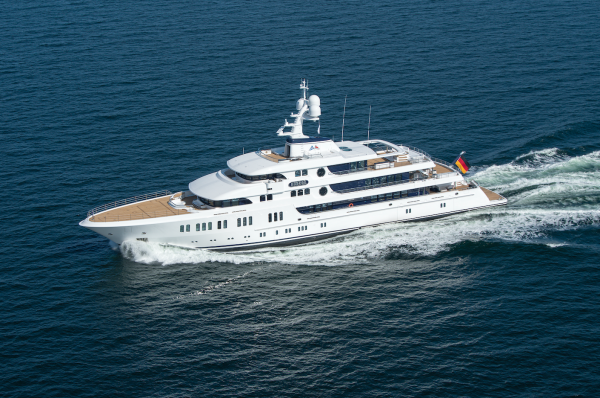 For the successful completion of Aurora, the team consisted of Moran Yacht & Ship, the owners project manager, the design team from Winch and the project team at Lürssen.